FOR LEASE! 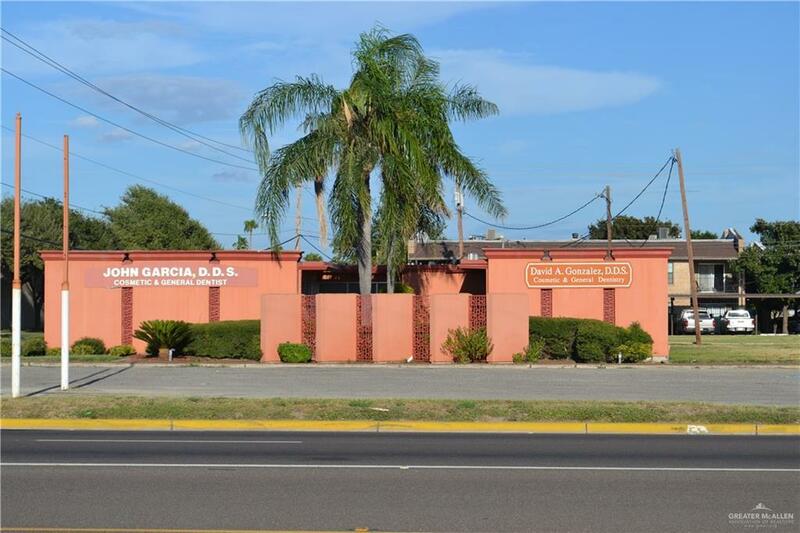 EXCELLENT corner location with great visibility and high traffic on north 10th St with 2190 sq ft of space. Great for medical or specialty practice which are non medicaid providers. 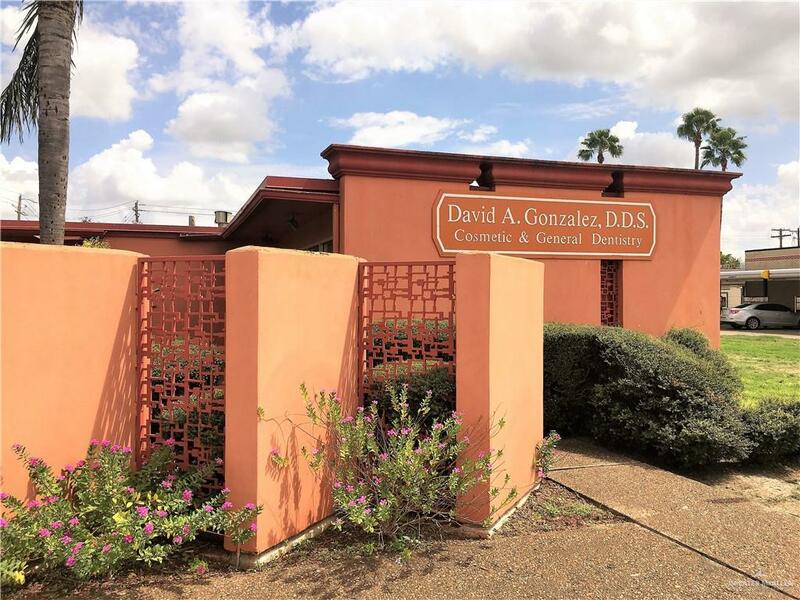 The following are approved tenants: oral maxillio facial surgeon, endodontist, orthodontist, pedodondist and periodontist. Landlord will consider a Tenant Improvement Allowance. 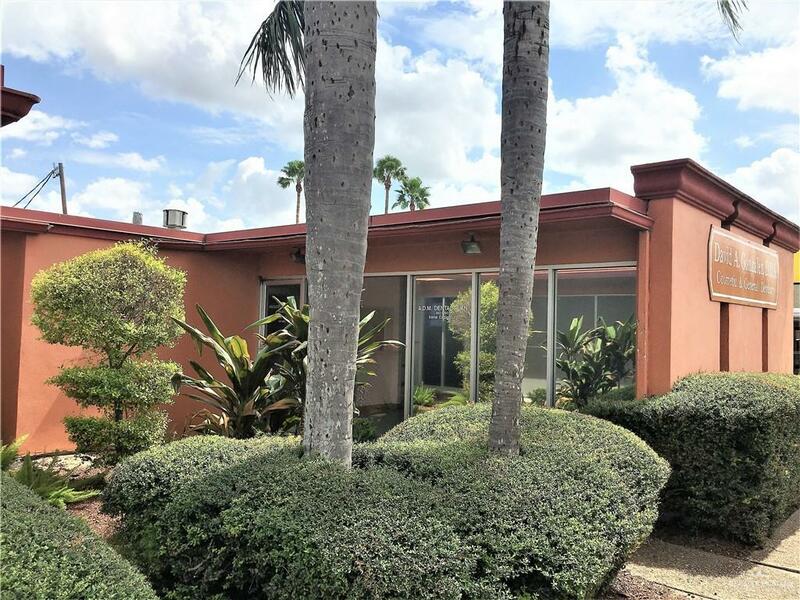 Listing by Hiram Diaz of B-Kan Realty.